Swine Flu is also called as pig flu or pig influenza, it is a respiratory infection caused by one or more types of swine influenza virus. This infection passes from pigs to human and less often it passes from some infected person to another. This disease was first recognized in 2009, from then it got spread all over the world, as a result WHO declared it as a global pandemic. H1N1 Swine Flu is a contagious disease and spreads in the same way as any seasonal flu. When infected people cough or sneeze, they spread some tiny drops of this virus in the air. If you come in contact with the infected person, you can catch this influenza virus. 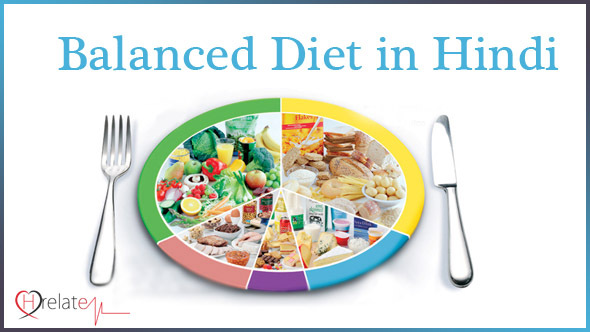 This article will help you with what to eat and what to avoid in order to prevent causing the disease. Protein rich food like milk, beans, nuts, eggs, chicken, etc are found beneficial to build a barrier against the infection. Vitamin C rich foods like dark oranges, lemons, berries, peas, spinach, etc are full of anti viral properties. This helps in preventing the disease to cause. Sun light is the largest source of vitamin D, a study revealed that an adequate exposure to sunlight significantly cut down your chance of getting infected by the disease. If you will consume raw garlic, then it would be very beneficial. Its regular intake will keep you away from the infection. It is a well known immunity enhancer, increase the amount of turmeric in your daily food preparations. This will boost your immune system and will keep you stay away from this viral infection. Swine Flu is an airborne droplet transmitted disease and could not be transmitted through food. Still, you are required to avoid some unhealthy or junk food that may conversely affect on your immunity. You need to avoid street food because sometimes such foods are not found healthy. Also, you should avoid consuming processed food in any form because such food may make you sick. Avoid sugary drinks as they may cause diarrhea and make you sick by reducing your immunity. •Wash your hands often, especially when you come back home. •Try to cover your nose and mouth all time using a tissue. •Avoid touching your eyes, nose and mouth. •Whenever a person sneezes or coughs, try to stay at least 6 feet away from the person. 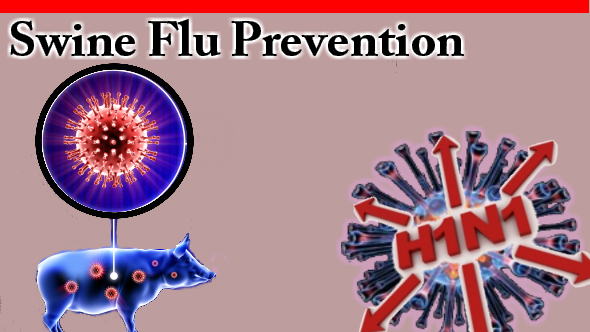 H1N1 Swine Flu is found as a dangerous disease, only some preventive methods can help you to avoid causing the disease. Therefore, follow the mentioned precautionary advises and stay healthy always. See more details of Swine-Flu from Diet and Fitness.